In 2011, through the initiative of a generous PSA family, we were able to establish an endowment fund at Madison Community Foundation. 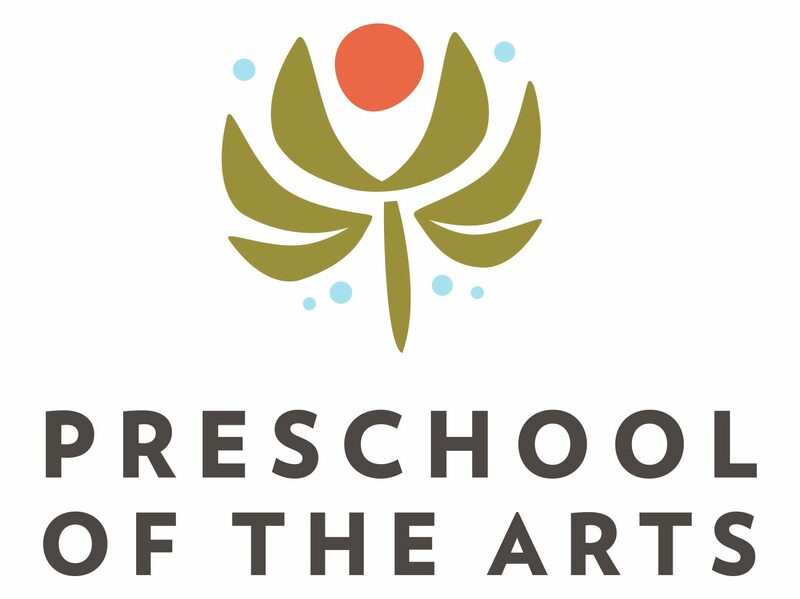 The PSA Endowment Fund generates annual, spendable income for our school for education about, and implementation of, the mission and philosophy of Preschool of the Arts. To date, PSA community members generously contributed approximately $23,000 to this endowment fund. We invite and welcome PSA staff, parents, grandparents, extended family members and alumni to participate! You may make the gift in memory of a loved one, in honor of a student or child, or to celebrate a special event. In appreciation, we will send out a card, designed by PSA students, to those honored on your behalf. This could be a great gift idea for someone on your holiday list! In order to contribute to this special fund, please either go to this Madison Community Foundation website: http://tiny.cc/gz8qq or send a check to PSA (Check payable to: PSA/MCF). Checks mailed and postmarked on or before December 31, 2013 will be eligible for a tax deduction in 2013. Madison Community Foundation will send acknowledgements on all gifts. I will send out periodic emails to chart our progress and recognize your donations and gifts in honor or memoriam. You may also request that your gift be anonymous. This is an exciting opportunity to support high quality early childhood education through PSA from year to year. Please join us in this initiative to secure the future of our children for years to come.